Does a new Ford tickle your fancy? We have everything from muscly brand new Mustang GTs to tried and true Ford F-150s. 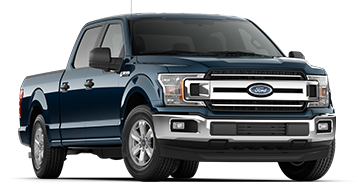 With well over 100 brand new Fords on the lot, we have the Ford of your dreams within reach. 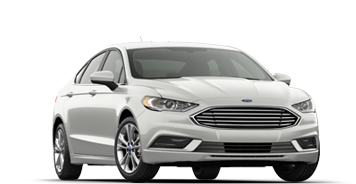 Our Ford financing options also make those dreams more affordable than you might believe. We’re a full service Abbotsford Ford dealer. What does that mean for you? Well, we also have a fully stocked used car lot, including some of the finest used Ford cars. Our Abbotsford customers regularly bring in quality trade-ins, so we have all sorts of local and low-km used cars on the lot. Full service means just thatService. 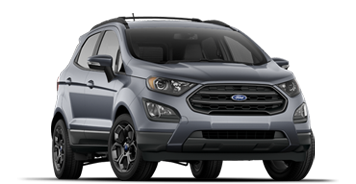 We’re your source for manufacturer-approved Ford Service and Parts, and our Ford Mechanics are trained to work on all makes and models. You can trust us to do the job right. What can you expect when you drop in for service? If you’re in for a quick oil change, you can wait in our comfortable waiting area and enjoy breakfast on us. 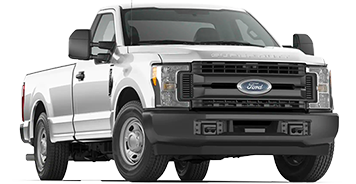 For more lengthy repairs, we have loaners and a complimentary shuttle service available. With Saturday service, you can relax about getting your car in on time.